And I hear you loud and clear! If you’re anything like the other 500,000+ active podcasts that exist out there, you’re always looking for new and active listeners. Well, I want to give you some guidance on how to do that. 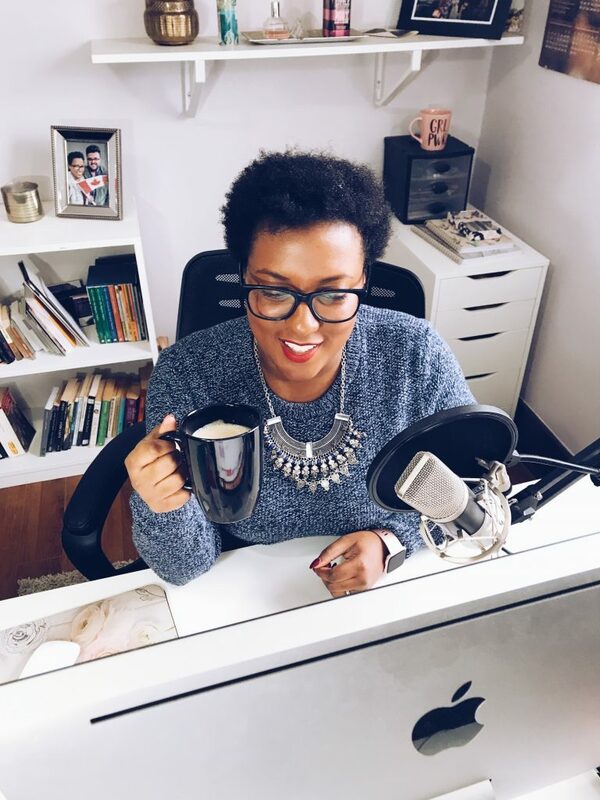 I’m Andréa Jones and I work with podcasters to help them get the attention their podcast deserves through social media marketing. 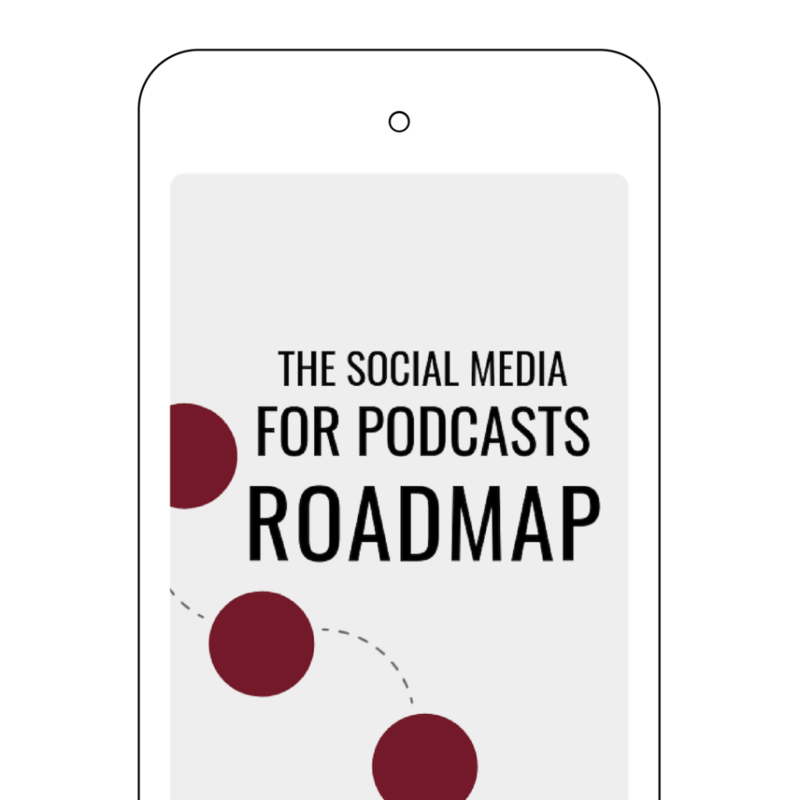 I recognize that podcasters have specific needs when it comes to promoting episodes and growing an audience.